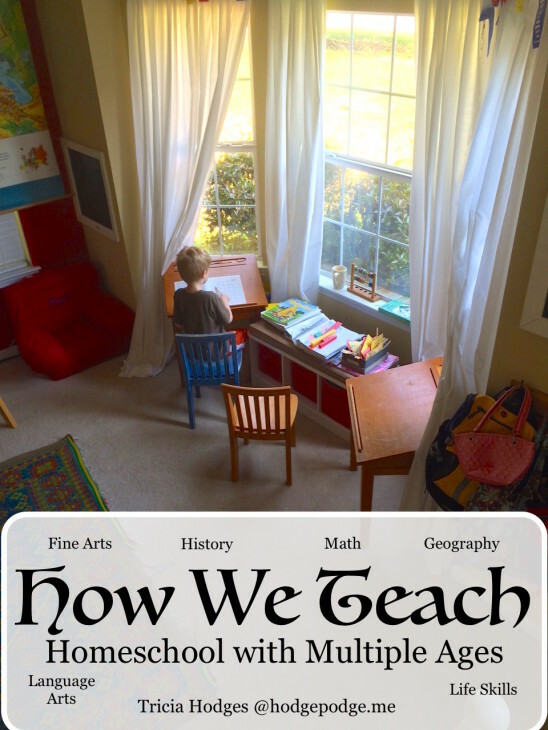 Today I share with you how we teach homeschool. How do you teach language arts? 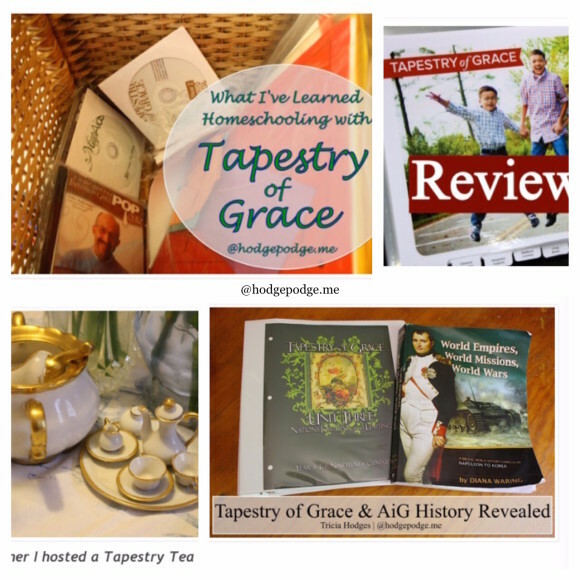 Tapestry of Grace? These are questions I get especially at this time of year. I have answered these questions before here at Hodgepodge. 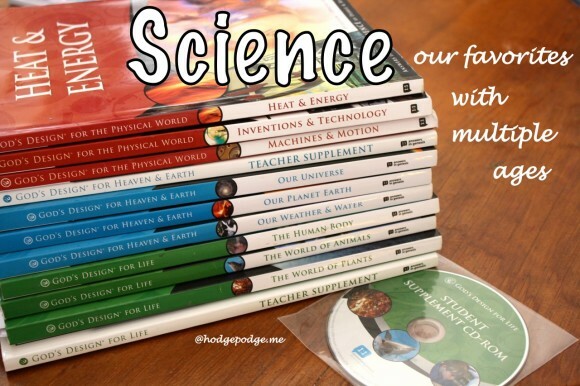 Also, our friends at iHomeschool Network (ihsnet) have a wonderful resource, How We Teach, available for homeschoolers. And, this week, ihsnet is hosting a fun Instagram challenge by the same name. 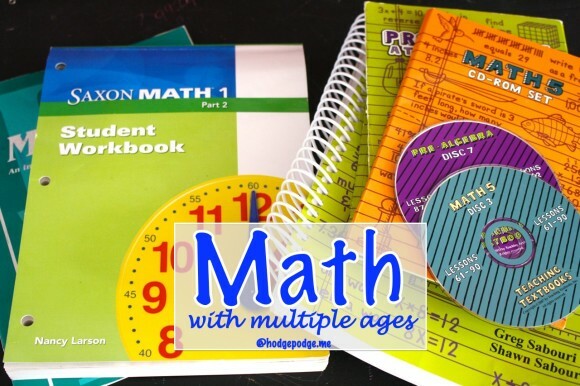 Each day features a different topic – from language arts to history to math and more. 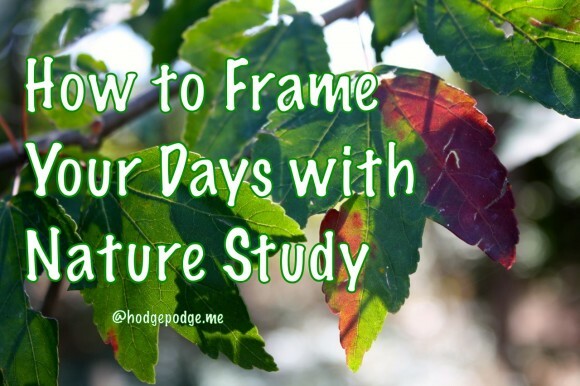 I have been joining in this how we teach challenge and it has prompted me to put all our Hodgepodge Homeschool resources here in one spot, below. Plus I also share bonus resources from the authors at The Curriculum Choice. There is SO much here to browse! Harmony Fine Arts for Music and Art Appreciation – highly recommend! 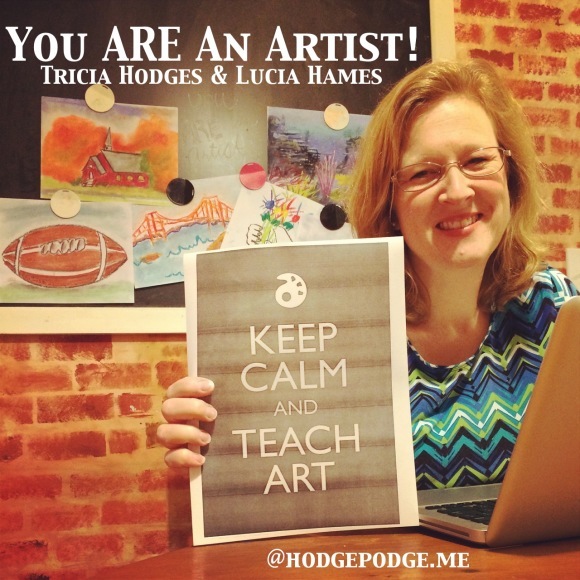 You ARE an Artist – Keep Calm and Teach Art! 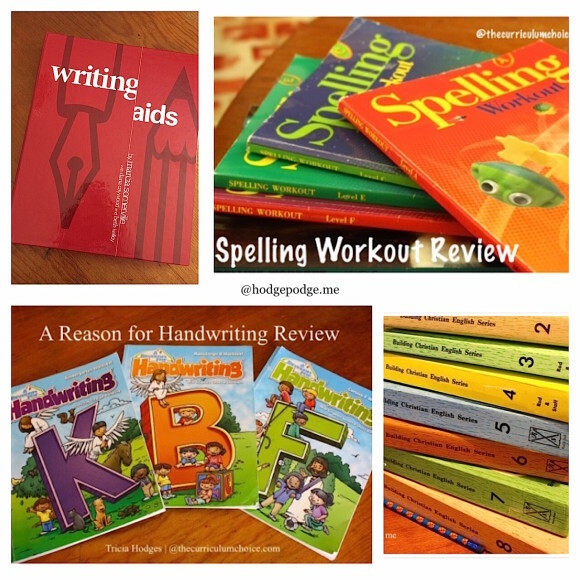 Writing Aids from Tapestry of Grace, Spelling Workout, A Reason for Handwriting and Rod and Staff English. 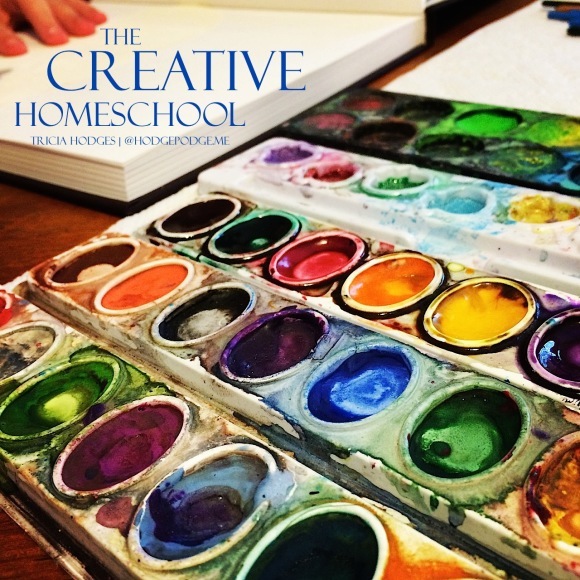 All of these we have used for all of our children for all of our years of homeschooling. Tried and true! Tapestry of Grace and Answers in Genesis History Revealed? Bible Study and Character Training for Multiple Ages – I remember a time when I was searching for and seeking out devotional books plus asking for ideas from fellow families. But now that we’ve gathered a pretty good library, if we need an answer to a question, we just open one of several Bible resources. We are blessed that way. So today I share with you our favorites. Some we turn to for family devotion time. Some we have available for our children to enjoy independently. Weekly Homeschool Planning Meeting – Expanded – We are expanding our weekly homeschool planning meeting. Why? Things are always changing at Hodgepodge: our children’s needs, moving into older grades, more accountability needed. This year our eldest three children simply needed to SEE all their subjects and practice scheduling their time. 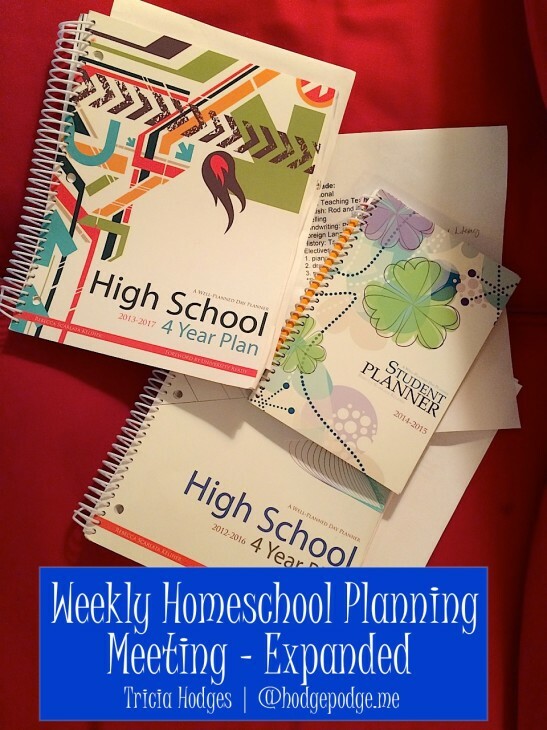 A Plan in Place Homeschool Planners – these are new to us and we love them! We will be incorporating them into our weekly homeschool planning meetings. Lynda.com – Lynda.com is a subscription online training library. For $25.00 monthly, over one thousand courses can be viewed online. 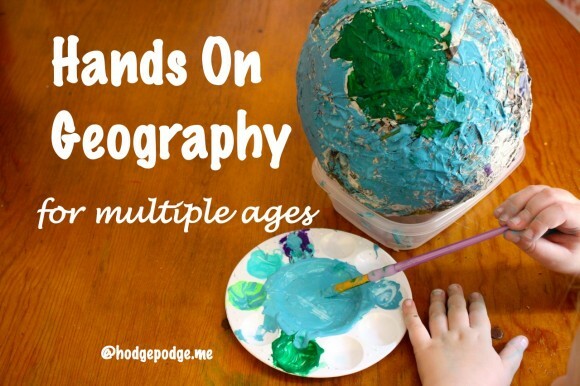 Hands on Geography for Multiple Ages – What we found out is that when you actually make a model of something you have to pay attention to its qualities. The details. The boundaries and borders. These hands on geography activities also help the child see the big picture. To think of the Creator. Sometimes, a geography project helps children to fix a portion of the history timeline in their minds. 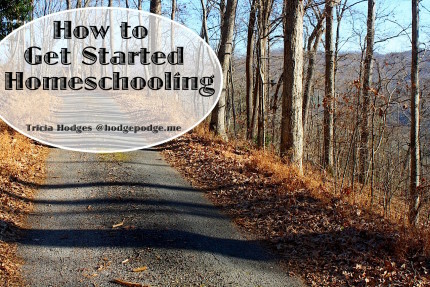 Wondering How to Get Started Homeschooling? <— I’ve recently shared my heart about that! 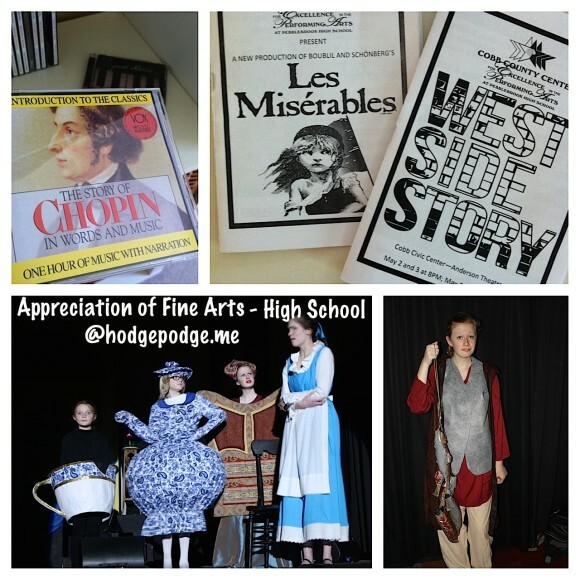 Have you subscribed to Hodgepodge? This was absolutely glorious in all the deep research and sharing of your experience! Great work!